Content covers general findings of the Project, the methodology of fatality reviews and near-fatality reviews. In depth articles cover firearms and domestic violence fatalities, the impact of witnessing homicides on family members, dangerous factors known by the community prior to the homicide, suicide and depression in perpetrators, and civil and criminal history. 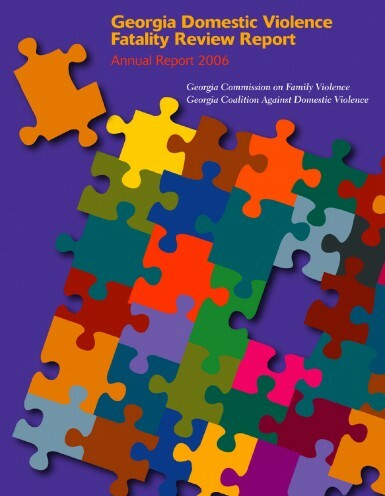 Special sections include tools for everyone to use to address domestic violence and how communities are changing in response to fatality review findings.